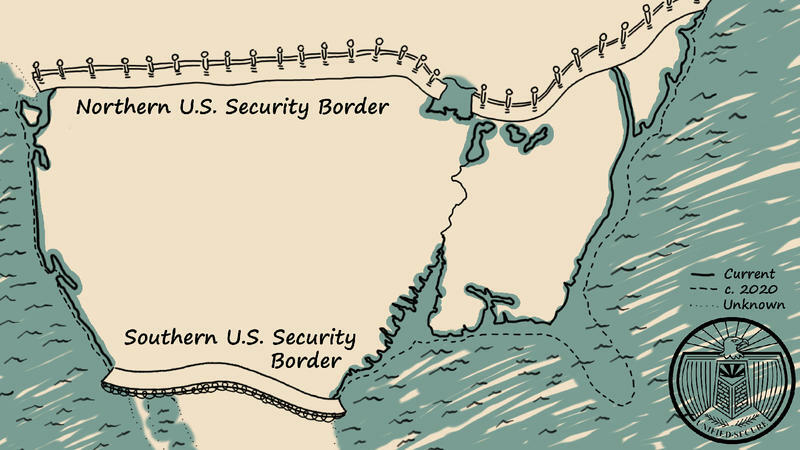 What if the United States built walls along its borders with Mexico and Canada? That is the premise of a new, young adult dystopian novel that imagines what an isolationist United States would look like in the year 2090. 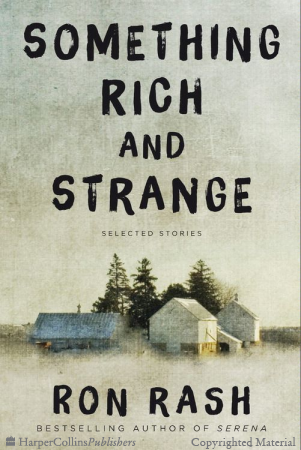 An eccentric yet beloved, homeless bride-to-be, her freshly-murdered fiancé and an evasive white rabbit are some of the residents of Littleboro, North Carolina, a town where mysteries abound. 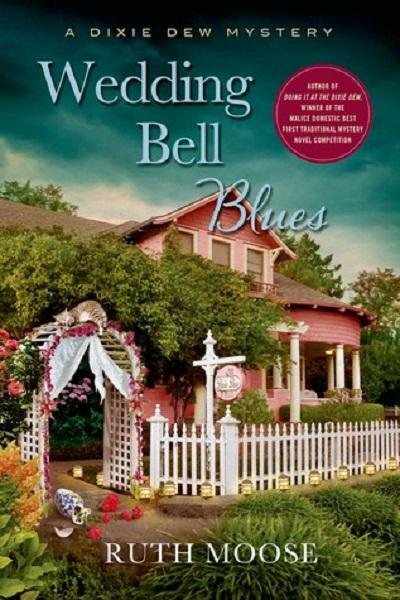 They are also the conjurings of author Ruth Moose, that come to life in her new book “Wedding Bell Blues” (Minotaur Books/2016). 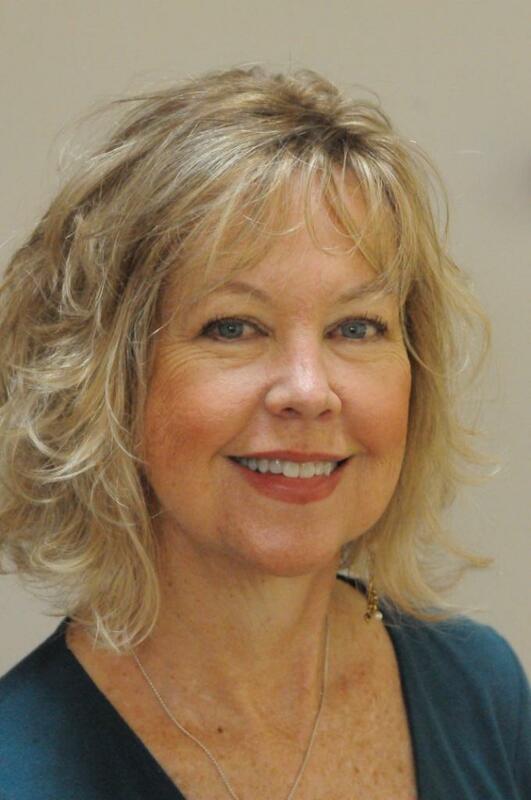 Host Frank Stasio talks with Moose about developing her cast of characters, and about picking up where her last book left off, a book she first wrote more than 25 years ago. 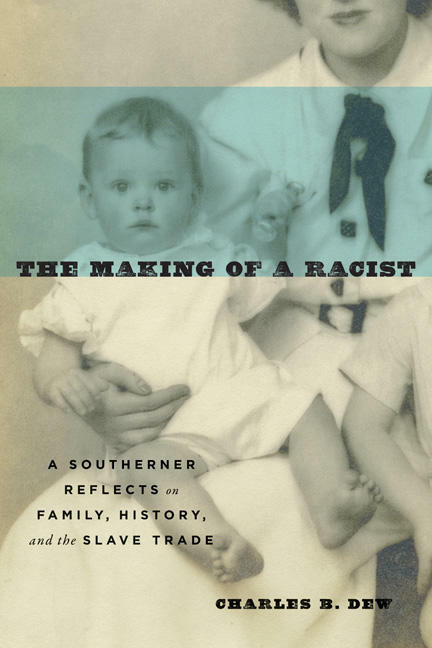 "The Making Of A Racist"
Like any good historian, Charles Dew was trained to conduct his research in a scientific fashion, setting aside any personal perspectives in his scholarship. 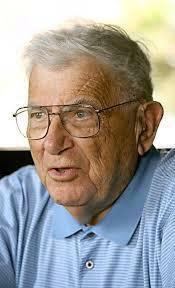 But after more than 50 years of teaching Southern history, he finally turned inward. His new book describes his experiences growing up on the white side of the color line in the Jim Crow South. 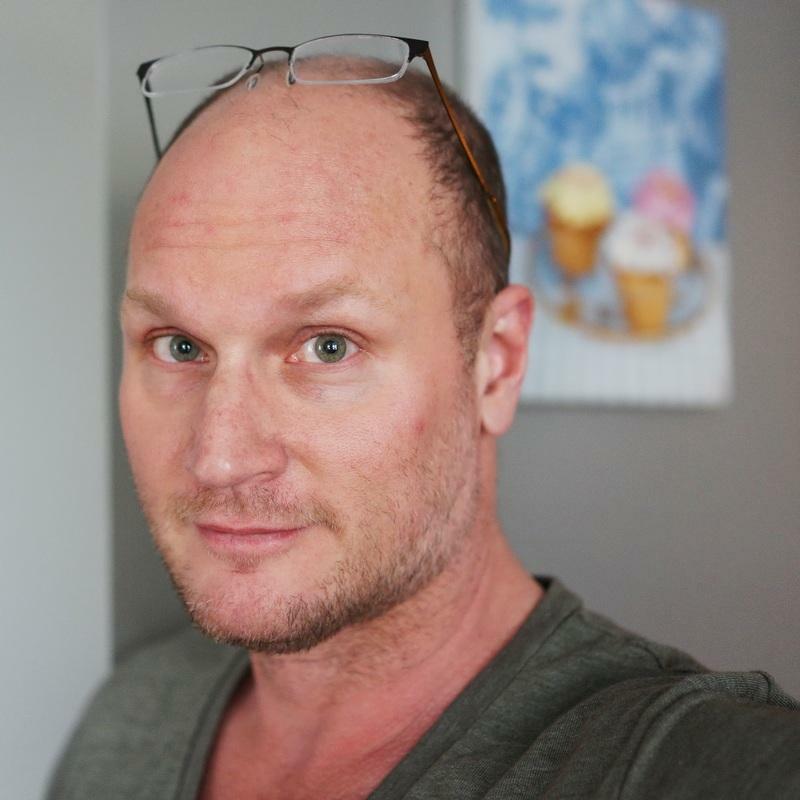 Author Augusten Burroughs has a habit of making the private public. His memoir “Running with Scissors” (Picador/2003) traces his chaotic childhood with a mother with mental illness, and his eventual guardianship by her psychiatrist. His best-selling book “Dry” (Picador/2013) chronicled the painful outcomes of his drinking and drug use, and detailed his tumultuous journey to sobriety. Burroughs' newest book tackles an even more intimate topic: love. “Lust and Wonder” (St. Novelist Julia Dahl grew up in Fresno, California, as the daughter of a Jewish mother and Lutheran father. Dahl says contrary to her peers' assumptions, the experience did not confuse her as a child, but gave her a rare outsider's view of both religions. 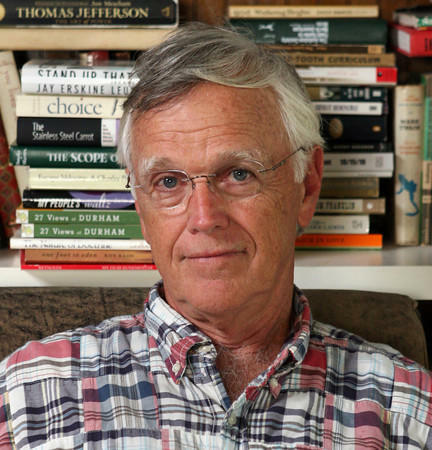 Author Clyde Edgerton has written 10 novels, a book of advice, and a memoir. Three have been made into movies, and several have made it to the stage. 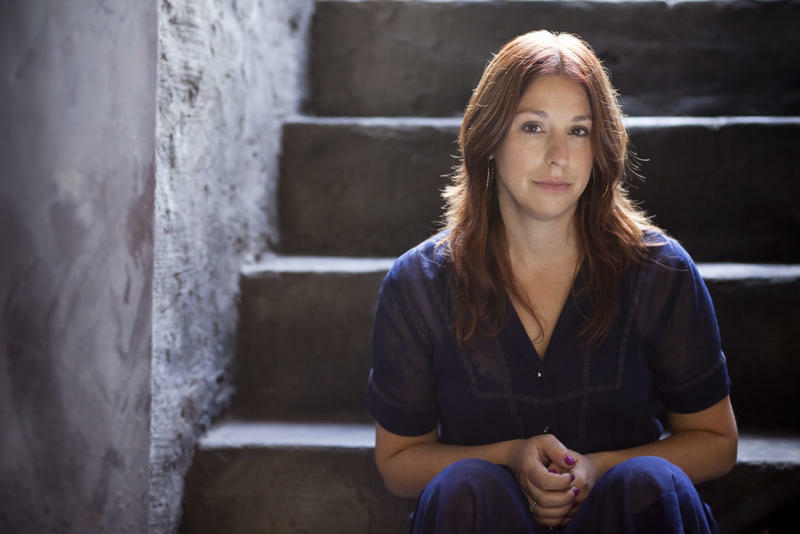 The North Carolina native has written about small-town bigotry, religious hypocrisy and greed but in a darkly comic vein with a focus on characters. 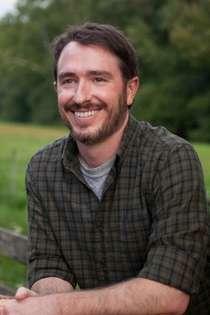 Edgerton is also a musician and a professor of Creative Writing at UNC Wilmington. Michelle Miller’s life has taken her from her hometown of Asheville to the depths of two important economic engines in America – Wall Street and Silicon Valley. 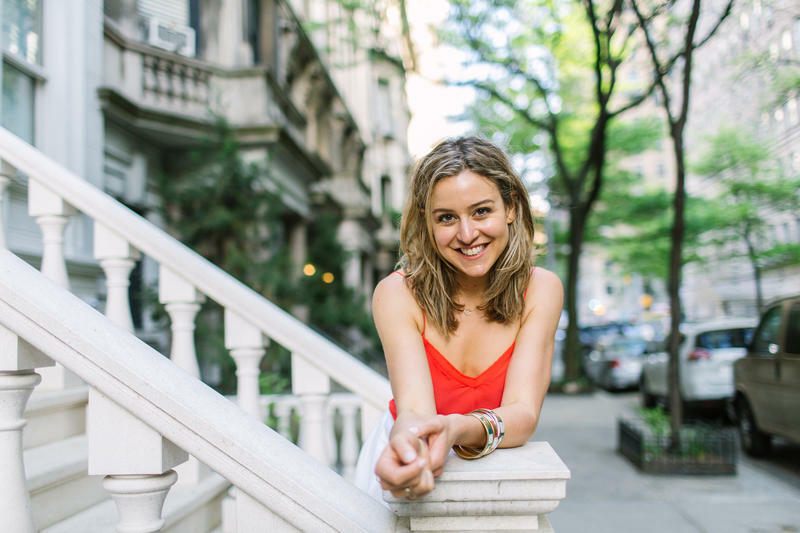 She studied business at Stanford, got a job at financial giant JP Morgan, and then gave it all up to become an author. She wrote a 12-part online serial last year, drawing on her experiences from the financial and tech worlds. 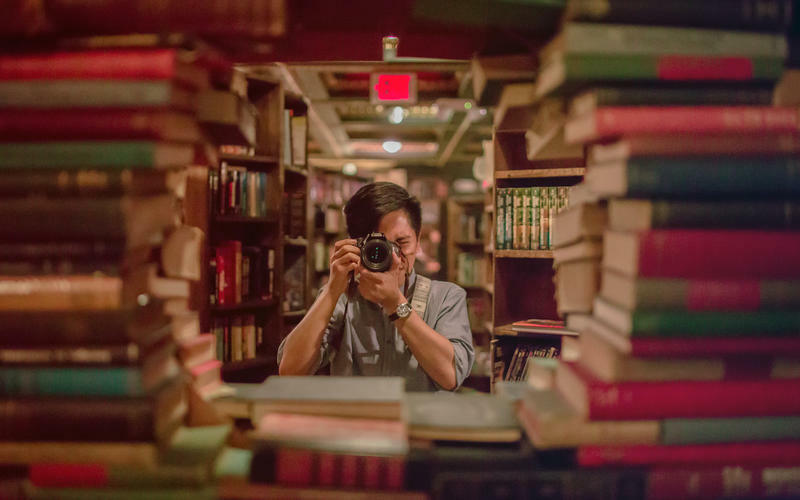 The digital age sparked a public discourse about the fate of the independent bookstore. Commercial giants like Barnes & Noble and Amazon loom large, but the American Booksellers Association (ABA) says the tides may be turning. They report that more than 400 new independent bookstores have popped up around the country since 2009. The ABA hosts its 10th winter institute in Asheville this week, featuring publishers, authors and booksellers from around the country. 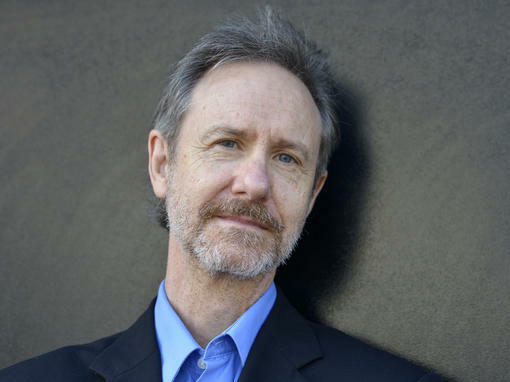 Many know North Carolina author Ron Rash for his novel Serena which was turned into a film starring Jennifer Lawrence and Bradley Cooper. 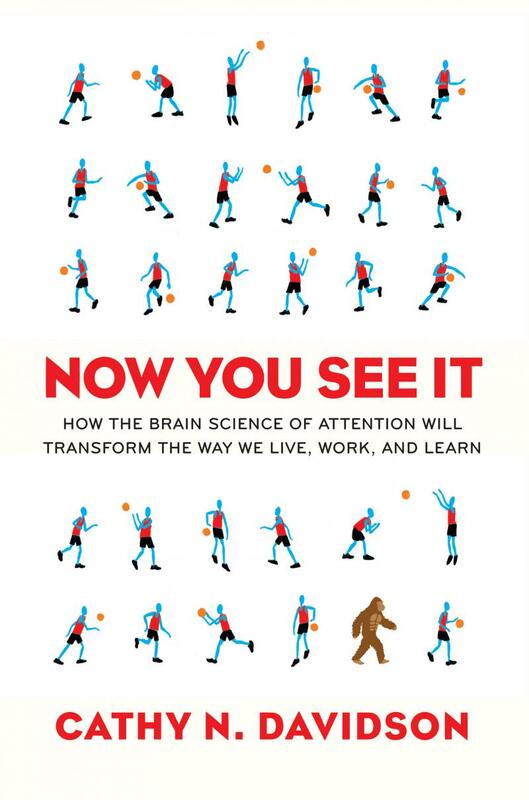 Expect to be good for nothing for a long time after you read Ron Rash. His writing is powerful, stripped down and very still: It takes you to a land apart, psychologically and geographically, since his fiction is set in Appalachia. What would an author write on the "thank you" page of her novel if she was telling the truth? 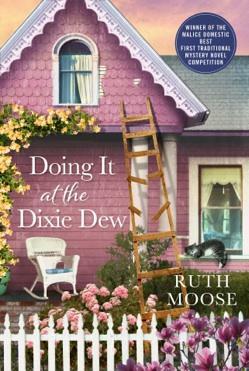 Pittsboro author Ruth Moose wrote the acknowledgments of her debut novel, Doing It At the Dixie Dew, with a candor atypical of many authors. 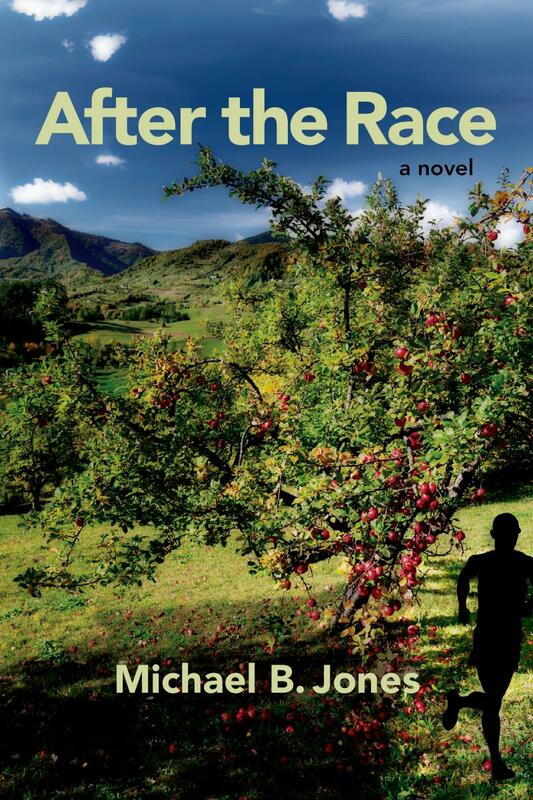 In his debut novel, Chapel-Hill based author Michael B. Jones explores a tumultuous relationship between a father and son who search for happiness and identity as their lives fall apart around them. Needle phobia is a popular fear, so it is a natural place for a horror writer to start. 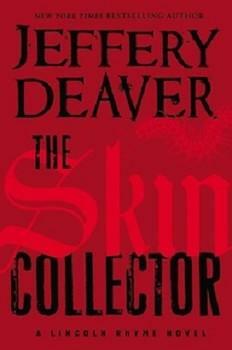 Author Jeffery Deaver added darkness and poison to the mix in his new book, "The Skin Collector"(Grand Central Publishing/2014). The novel's villain kills his victims in New York City's subterranean tunnels by tattooing them with poison. Detectives try to decipher a message in the tattoos. 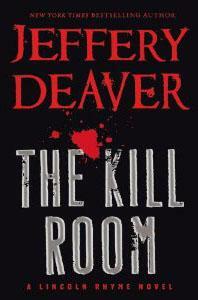 Jeffery Deaver will be reading at Flyleaf Books in Chapel Hill tonight at 7pm and at Quail Ridge Books tomorrow at 7:30pm. Wiley Cash's latest novel, "This Dark Road to Mercy," is set in his hometown of Gastonia, N.C.
William Faulkner may be one of the most well-known writers of the 20th century. But you might not associate his name with southern literature if not for Louis Rubin. Rubin helped develop the genre of southern literature in its own right. A well-respected writer, an adored teacher and the founder of the Southern Literary Journal and the Society for the Study of Southern Literature, Rubin is regarded as one of the icons of southern writing. John Stanley has been telling stories to his twin boys since they were old enough to listen. When his children started reading chapter books, he kicked his storytelling up a notch and started writing a book. 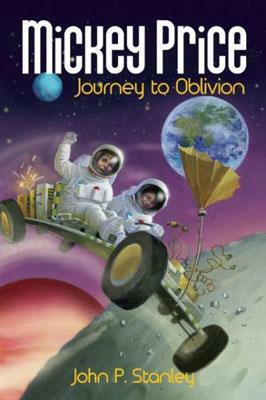 Stanley's debut work, "Mickey Price: Journey to Oblivion" (Tanglewood Press/ 2013), features children traveling to the moon. Host Frank Stasio talks with John Stanley about penning his first book. For more than 25 years, author Allan Gurganus has written about the mystical town of Falls, North Carolina. In his newest book, "Local Souls," the town undergoes its most modern transformation (Liveright, 2013). Gurganus returns to Falls with three different novellas that explore love, community, and family. 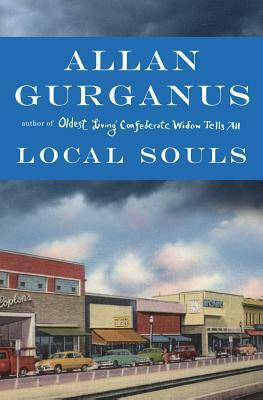 Host Frank Stasio talks with Allan Gurganus about "Local Souls." This week is Banned Book Week -- a time to reflect on censored works of literature. Last week, the Randolph County Board of Education banned the novel “The Invisible Man,” by Ralph Ellison from school libraries. South Carolina lawyer Jon Buchan is fond of saying that all journalists and attorneys have at least one good novel in them. 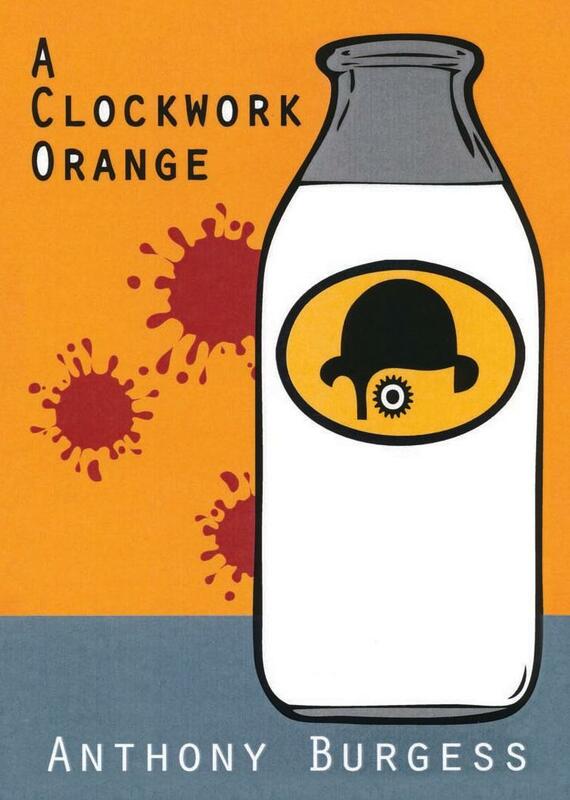 He's been mulling his for years, but he's finally finished and published it. 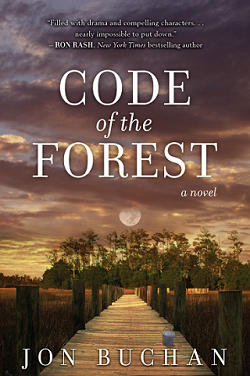 "Code of the Forest" tells the story of a scrappy newspaper, trying to survive an onslaught by a senator determined to silence it. It examines the subtle underpinnings of corruption. Buchan says that corruption, as he portrays it in his book, is a much more subtle form of influence. One that might infect a politician before they realize it's too late. Daniel Wallace is best known for his debut novel “Big Fish,” which became a Hollywood movie. which became a Hollywood movie and is soon debuting as a musical. But he's written four more novels since then. 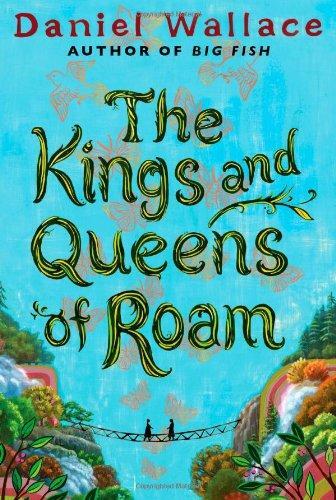 His latest is called "The Kings and Queens of Roam," and it follows two sisters as they grow up in an imaginary former textile town. Elaine Neil Orr was born and raised in Nigeria, the daughter of Baptist Missionaries. When she began writing her memoir about 10 years ago, her mother gave her a keepsake – the 1853 diary of the first Baptist Missionary in Nigeria. This artifact spoke to Orr, and it was the inspiration for her first novel, “A Different Sun: A Novel of Africa” (Berkley Trade/2013). Jill McCorkle's first novel in 17 years, “Life After Life” (Algonquin/ 2013), is set in a retirement community. There, the dying grapple with life and death in humorous, dark turns. One character moved to the area to be close to the grave of her former lover. Another fakes dementia to avoid having to deal with his adult son. 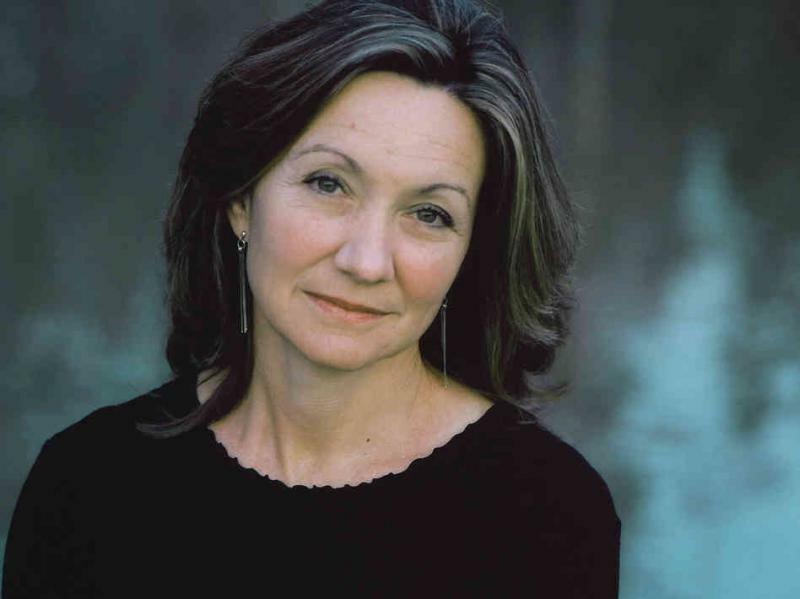 Jill McCorkle joins host Frank Stasio to talk about her newest work. Is a teacher lecturing in front of a classroom effective? Is it possible that the way we teach our children is outdated? 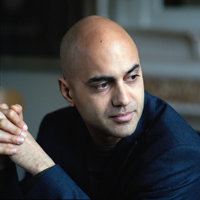 Ayad Akhtar’s book "American Dervish" (Back Bay Books/2012) has launched a flurry of praise as an intelligent, self-assured debut novel. The main character is a Pakistani-American boy growing up in Milwaukee. Akhtar has also stirred controversy for creating idiosyncratic, even unflattering portrayals of Muslim-Americans. Host Frank Stasio is joined in the studio by Ayad Akhtar to talk about writing and identity. shrinking polar ice caps, rising temperatures, vanishing forests, acidic oceans and superstorms. Welcome to the new planet earth. A renowned environmental writer came up with this new spelling of Earth - Eaarth - because the planet we live on no longer resembles the planet we used to live on. The new planet has a new name. Some people brag about how little sleep they need to function, but sleep disorders and the problems they cause are getting a lot more attention these days. Are we actually suffering from an epidemic of sleep deprivation or do we just know more about this mysterious process of absent consciousness?